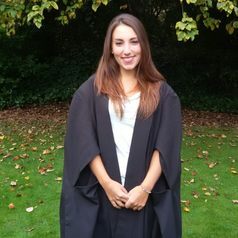 Lorena is a PhD student at the Centre of Development Studies at the University of Cambridge. Her research explores the role of non-state actors in the politics of migration control - broadly understood - with a focus on Morocco. Her work is supported by the Cambridge Trust and Lucy Cavendish College.